McCravy Newlon and Sturkie Law | Personal Injury Lawyers | We're Ready to Help! Rest assured, we will provide you with the compassion and care you deserve. 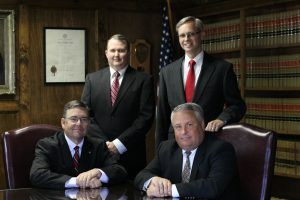 Our practice is built on a foundation of strong biblical principles and we have attorneys with the experience and devotion you need to settle your case. Injury Attorneys Ready to Help. 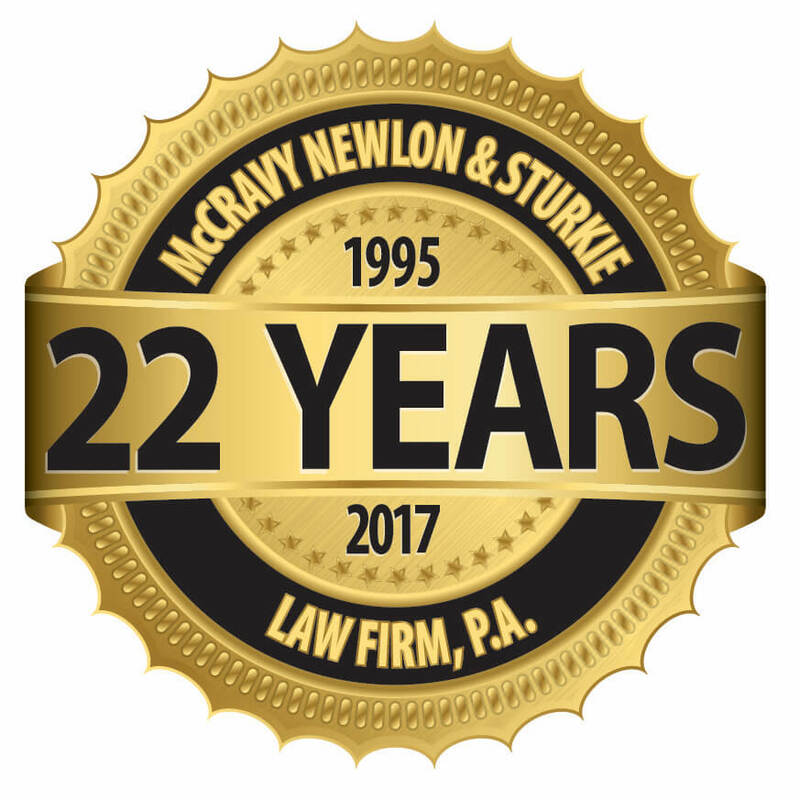 Our personal injury law firm has been settling and trying cases successfully since its beginning in1995. 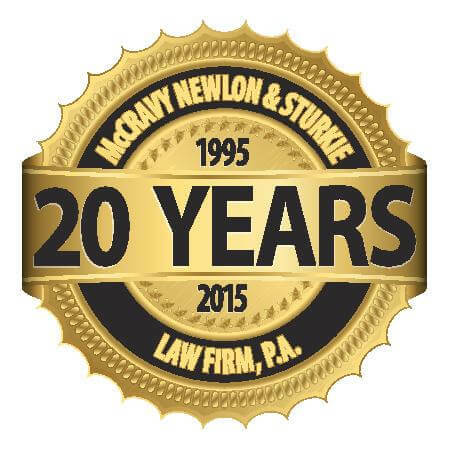 Our areas of practice include Personal Injury, Workers’ Compensation, Social Security Disability, Wrongful Death, Insurance Law and Product Liability. We serve you from offices in Anderson, Greenville, Greenwood and Spartanburg, South Carolina. 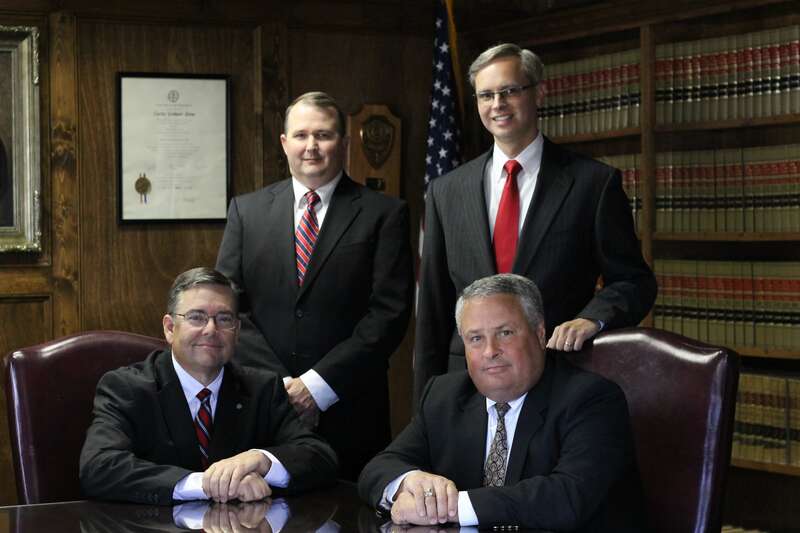 With our extensive legal experience and education, you can rest assured you are getting the very best representation. So when you need help, we’re ready. Defending Those In Need Since 1995. Accidents never happen at a convenient time and accidents with serious injuries are a lasting problem. We know when people walk through our front door they are looking for real, efficient help and we have been providing just that to all types of injured people. Having handled all types of injury cases from auto accidents to workers’ compensation, our attorneys are experienced and equipped to help you get the results you need. Insurance companies almost never pay for injured people’s needs without a fight. 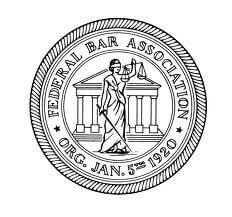 Our attorneys have been fighting for the injured their whole careers and are passionate about seeing justice. We know injured workers and others in similar situations need an advocate and we want to be there for them when the time comes. Helping Injured Workers Get Back Up. When an injury happens on the job nobody wins. Often times employers lose a good employee and the employees are put out of work for an extended period of time. This often leads to workers being out of work and not knowing what steps to take next. 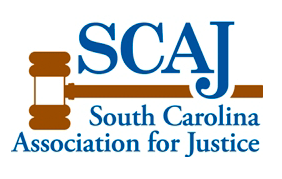 Our attorneys have helped countless injured workers successfully file for and receive workers’ compensation benefits in South Carolina. Not only that, the lawyers at our firm are dedicated to helping their clients get healthy first, then make sure they are compensated for any permanent damage. Call 864-389-1181 to speak with our Intake Specialist about your free consultation.